Welcome to our 2019 on-line perennial catalog. We appreciate your business! 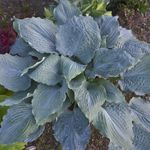 ⇒ All hostas are virus-indexed!